I have decided to write a series of blog posts on my photography heroes, the photographers whose work has influenced me. This series will be semi-historical to start with and then we will see where it takes us. 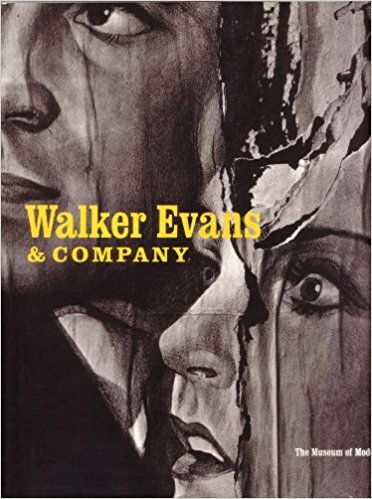 Twelfth in this series is Walker Evans. This series is in no particular order of influence, just as and when I find material on the relevant photographers. 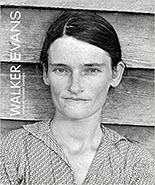 Walker Evans was a documentary photographer, famous for working in the 1930’s his images helped to define along with Dorothea Lange what the Depression looked like in America. 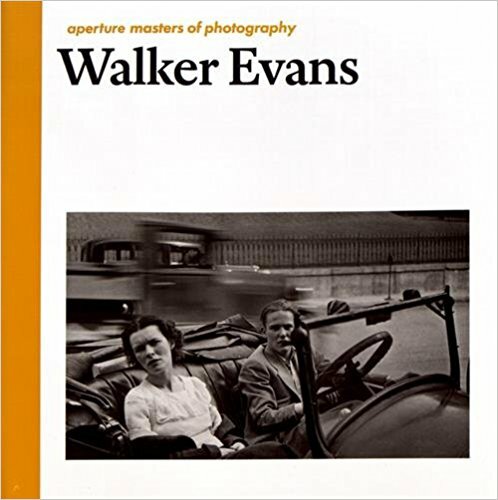 I originally learnt about Walker Evans as an influence on another of my heroes when I was exploring the work of Robert Frank, I came across an essay by Tod Papageorge called “An Essay on Influence” Which was a wonderful exploration of how a photographer is influenced by another. The idea that so often gets referred to in regards to Walker Evans’s early work from the 1930’s, is that he was into what could be described as plain seeing (see this article for more), that for many people they do not see what the fuss is about, yet it is quite hard to have plain seeing in photography, even more so with all the possibilities that digital photography can give with post-processing. 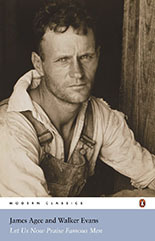 Walker Evans is also famous for calling documentary photography a style. 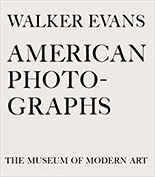 Walker Evans, used a large format camera to make his images, taking time to make them, constructing the images to reflect his ideas on and of the situation that he was photographing. He was a Farm Security Administration (FSA) photographer under Stryker and would be given shooting scripts to work towards while making images for the FSA, I think the idea of having a script could be helpful as it enables you to plan and think about he images you need to tell the story. It forces you to think more deeply about the images you are making. 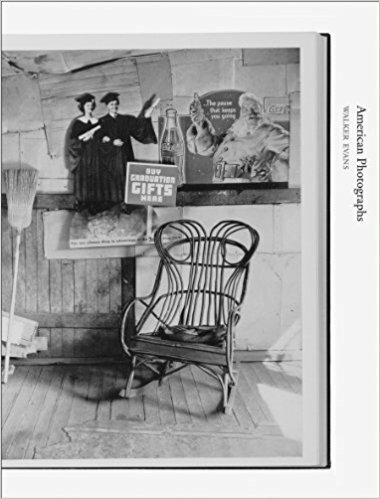 Not directly by Walker Evans but in theory and discussions on his work the term Vernacular as in Vernacular culture comes up a lot, so I learnt about this aspect of our visual culture and how this affects my own work. 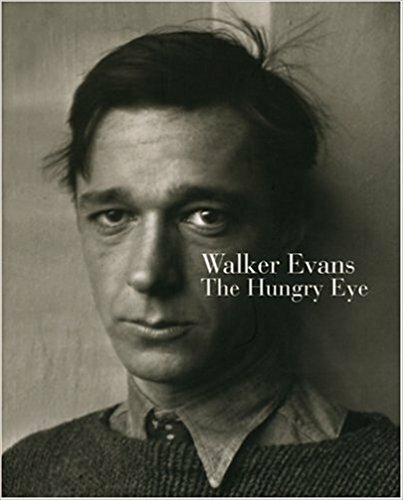 I think the biggest thing I took from Walker Evans work was try not to adorn your with with affectations or styles, as these will invariably date and become out of fashion. 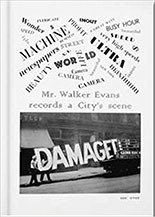 17 Lessons Walker Evans Has Taught Me About Street Photography by Eric Kim This is a good exploration of ideas that one could take form Walkers Evans approach to life from the perspective of a street photographer. This is the one to get by Evans and MOMA. it is one of two that I would consider his seminal works the other is immediately below. This is the other book to get, I studied this as part of my MA in Photography and Urban Cultures.